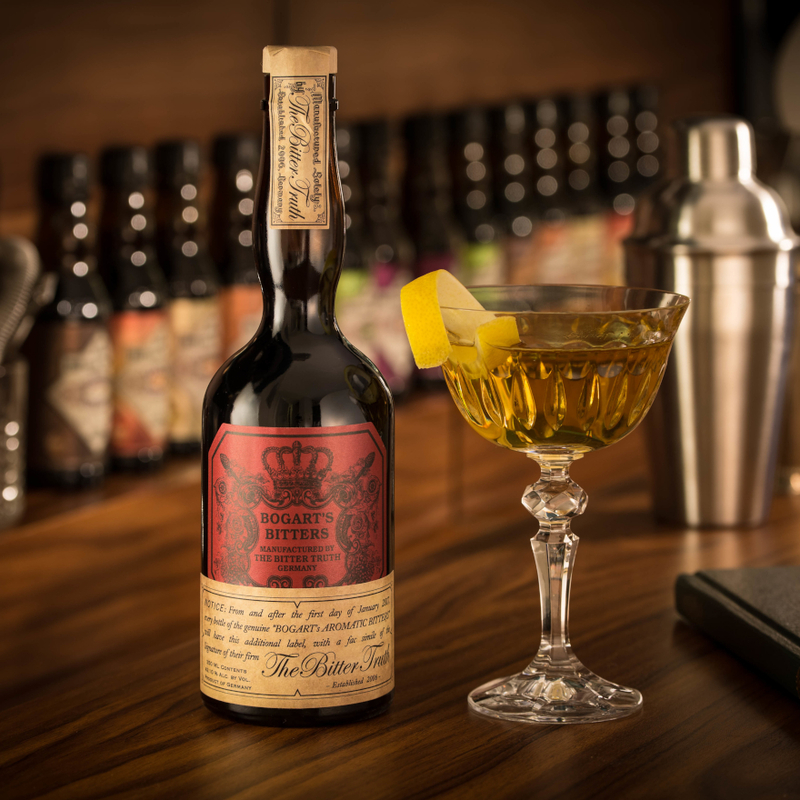 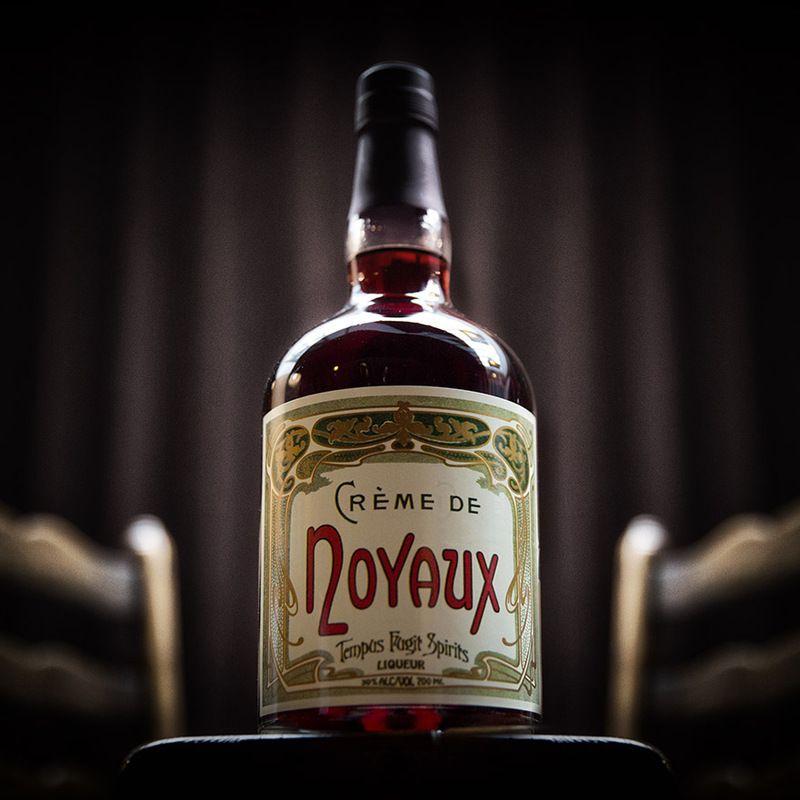 Released in November 2017, this vermouth is based on vermouth from the noted Dr. 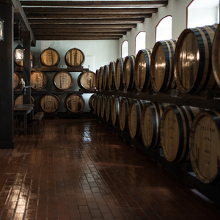 Loosen winery in Bernkastel-Kues, Germany. 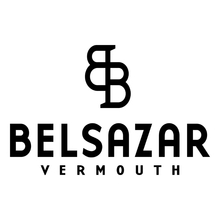 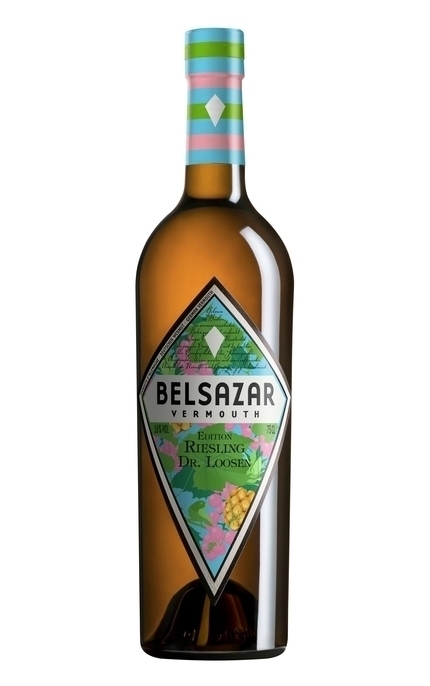 Belsazar Riesling Edition is limited to 4,000 bottles worldwide. 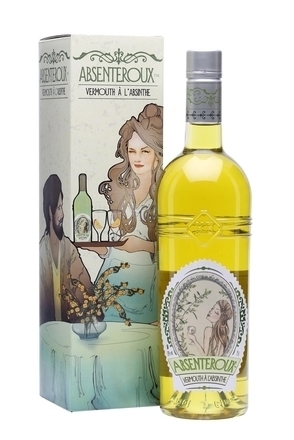 Pungent dried pineapple with faint wormwood and herbal scents. 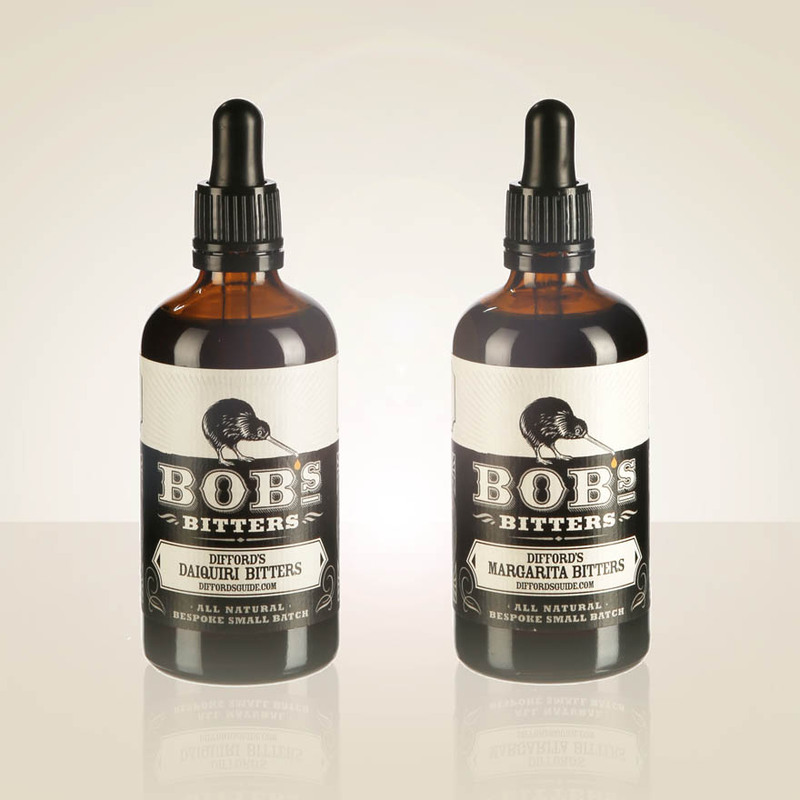 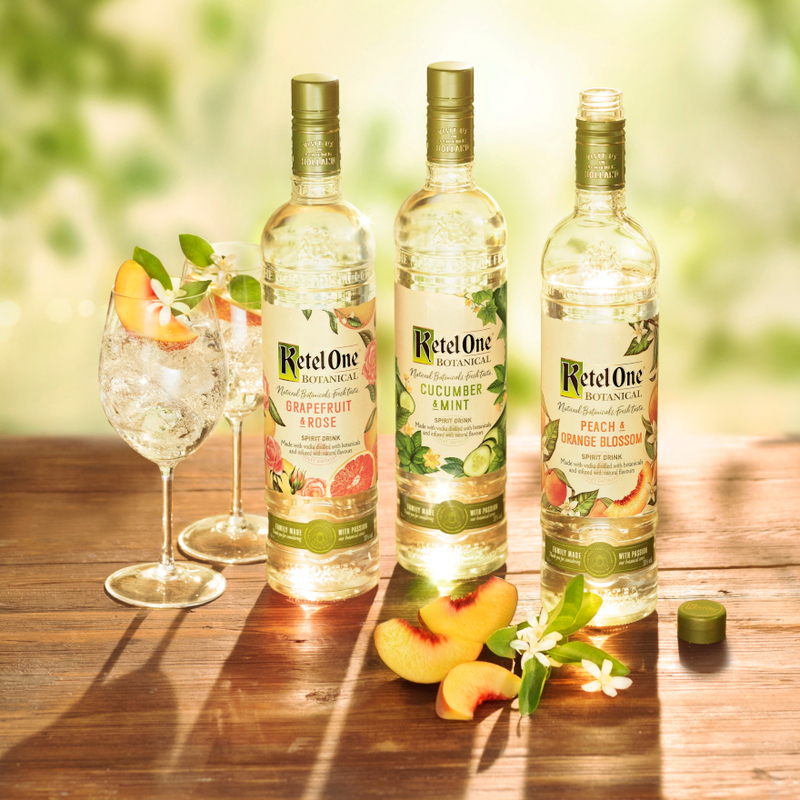 Rich pineapple and tropical fruit is balanced by tart grapefruit, wine acidity and mild bitter wormwood and light herbal tones. 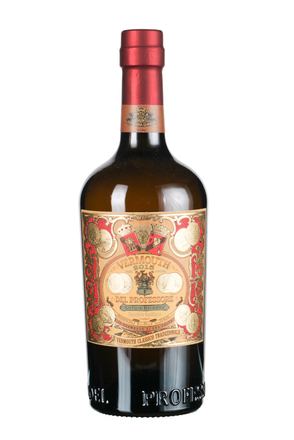 More vermouth bitterness and tart grapefruit is revealed the cleansing finish. 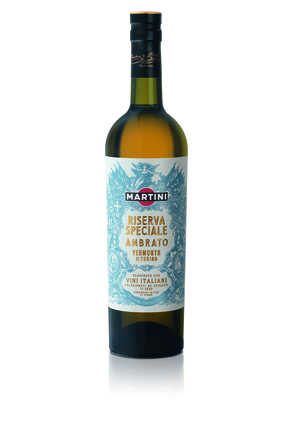 Dried pineapple Riesling and tart grapefruit notes dominate the palate of this off-dry vermouth, with wormwood and herbal notes relatively subdued. 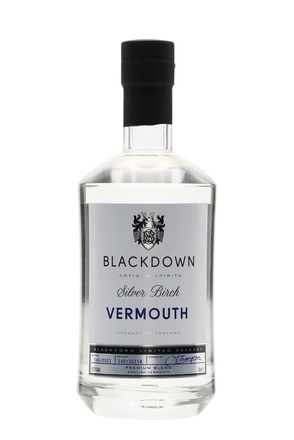 However, vermouth bitterness emerge in the cleansing finish.